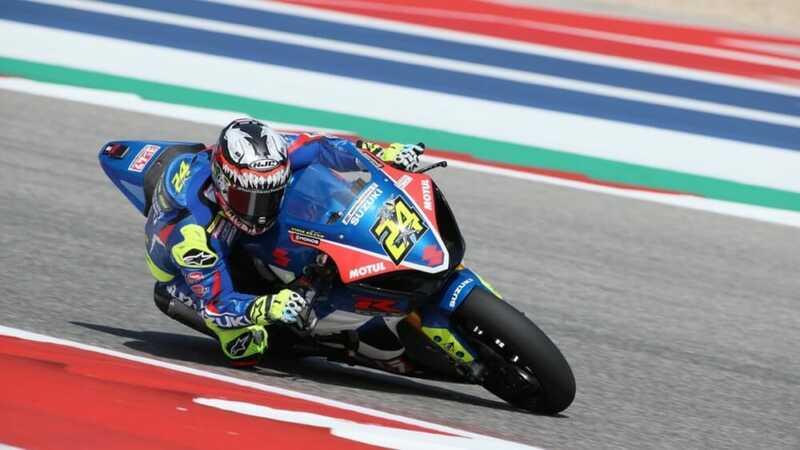 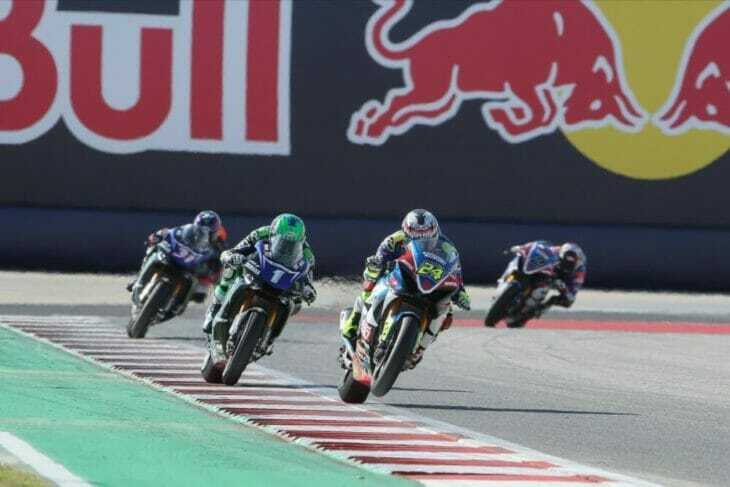 AUSTIN, TX, (April 12, 2019) – To say that the Circuit of The Americas seems to suit Yoshimura Suzuki’s Toni Elias would be a massive understatement. 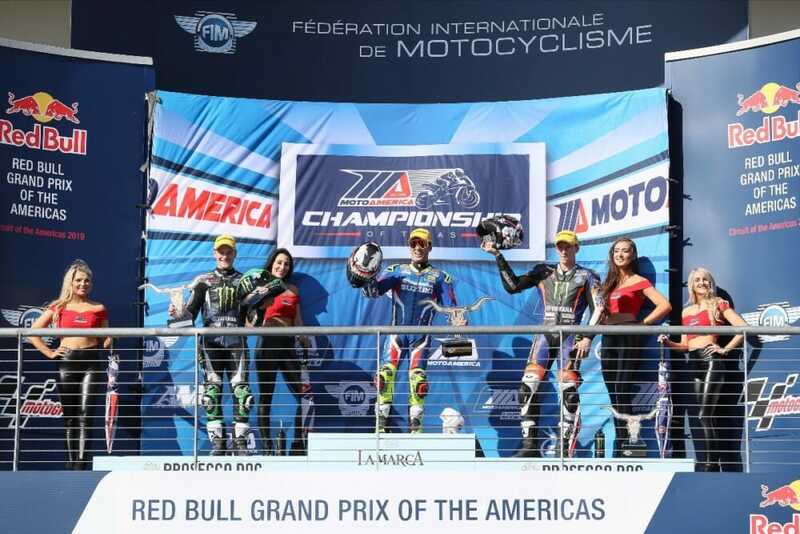 A five-time MotoAmerica Superbike race winner in Texas, the Spaniard put himself in perfect position to add more race victories to his COTA tally with his 2:08.537 lap in Friday afternoon’s Superpole session putting him on pole for the start of this weekend’s two races. 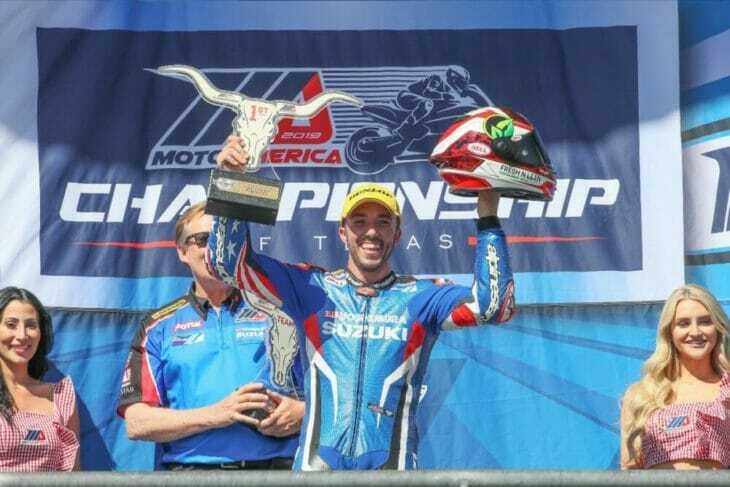 Yoshimura Suzuki’s Toni Elias took home MotoAmerica Superpole at COTA.